Cinemax is best known for its Rytmik games but it's got something entirely different lined up for Europe in the next few weeks. 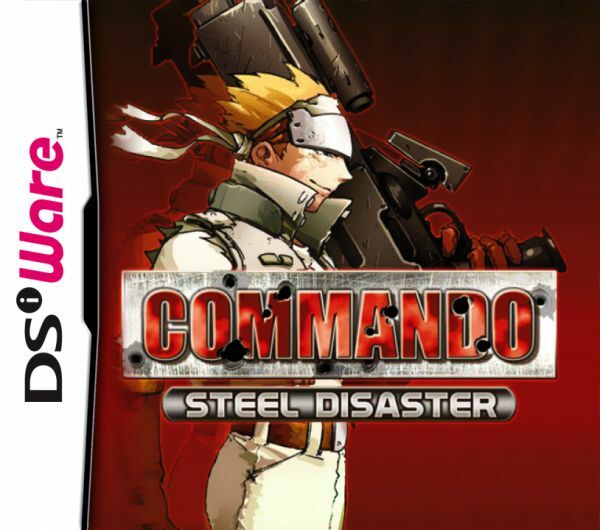 Commando: Steel Disaster is an old-fashioned run-and-gun shooter that saw a retail release in North America several years ago, but Cinemax and developer Mana Software are taking another shot at it with a DSiWare release. 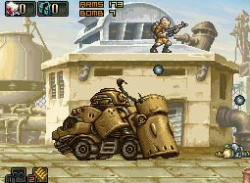 The Metal Slug-like shooter arrives in..
SNK's revered Metal Slug series has already made one stop on DS in the form of Metal Slug 7, but there's been no downloadable outing for Marco and crew. While that's not looking likely to change, Cinemax is getting ready to transfer retail game Commando: Steel Disaster across to DSiWare later this year. 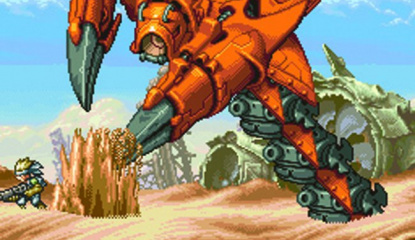 The run-and-gun title from developer Mana Software was released in..